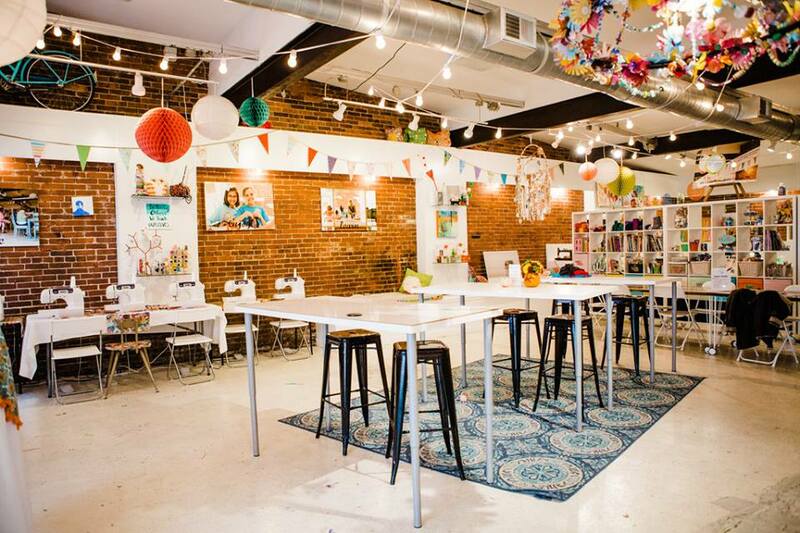 Each Saturday, The Makery is open for self-guided art studio time with full access to standard art/craft supplies, tools, and a rotating stock of specialty supplies. Unique Maker Kits are also available for purchase. Coaches will be on hand to answer questions and assist with basic questions. $5/hr PSU students, $10/hr child/adult pair, $10/hr adult.